Having never met the man, I have no idea whether I’m like him! But I’m guessing this is not the real question being asked. I choose to call myself a Medical Intuitive. 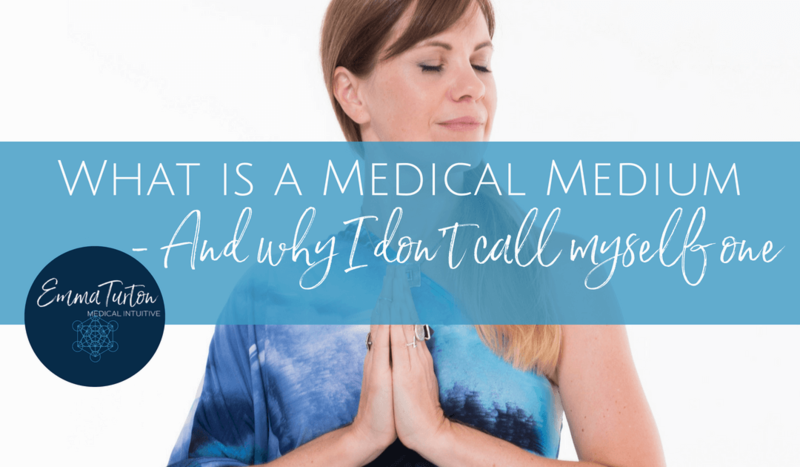 So, what is a Medical Medium and what’s the difference between a Medical Medium and a Medical Intuitive? 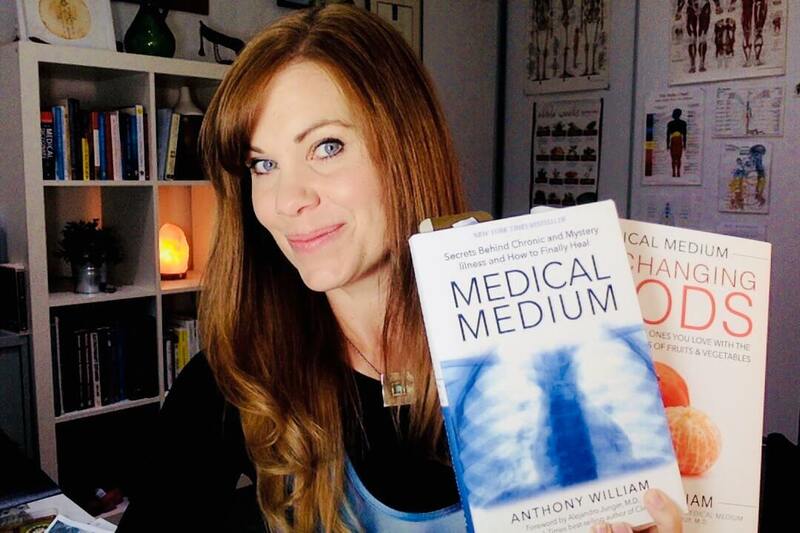 The title, Medical Medium, has soared to popularity with the recent release of the book by the same name. 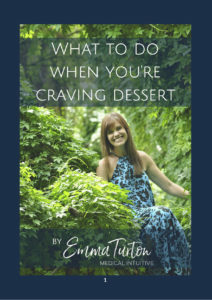 Author, Anthony William, created this title to describe the valuable work he does with people who seek out his unique health advice. I don’t call myself a Medical Medium. Here’s why. A medium is a person who communicates directly with specific spirits or entities. Often communicating with people who have died, mediums channel information from entities beyond the 3D world we live in. 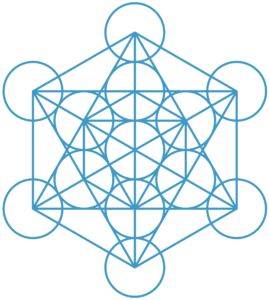 An intuitive accesses information from a wide variety of sources using an intuitive or psychic connection. The intuitive may receive information from spirits. Or may read a person’s soul energy, past lives, generational history, genetic makeup, fears or subconscious programming. They may also, like me, access the anatomy and physiology of another person. This information is not generally told to them by an entity like it is for a medium. They receive it directly through their intuitive connection. So, in the case of the Medical Medium, William communicates directly with an entity he knows as “Spirit of the Most High” or “Spirit of Compassion”. He calls him Spirit, for short. Spirit speaks to him in his ear and tells him what to tell his clients. Spirit also told William that he is the only Medical Medium that he communicates through. William describes this as a relentless, ongoing commentary. I’ve even heard him say that he could be bound by the feet, dangling upside down from a tree and beaten by men with sticks. And he would still know what was wrong with each one of his attackers. Spirit never stops talking to him. As a Medical Intuitive, I have learned to be able to switch off and on my intuitive guidance for others. Plagued with energy overwhelm in the past, hospitals, shopping centres and social gatherings were a minefield for me. I was often swamped by the information I constantly received on behalf of those around me. But with practice and training, I’ve learned to set energetic boundaries around what I receive from others and when. I don’t envy Anthony William. It must be a gruelling existence, at times, not being able to switch off the voice in his ear. I’m very grateful that I have the option to turn the volume down on my intuitive guidance. My body is also happier. The physical effect of receiving constant intuited or psychic information can be catastrophic, no matter how it is channelled. In the past, I have suffered terribly with physical symptoms that weren’t mine. Some of them quite scary. Learning how to separate myself from my intuitive work has been life-changing. information on behalf of others. I receive information directly through my intuitive connection with a client. I intuitively access my client’s anatomy, physiology, psychology, genetics, generational history, chakra system, energy field, past lives, soul contracts, subconscious fears and limiting beliefs. I also clearly see my client’s soul. The soul is the eternal part of you. The part that holds your true vibration – who you really are on a deep, unique, soul level. And this information flows directly to me from my client. Not through a spirit or entity who tells me what to say. And this is why I don’t call myself a Medical Medium. 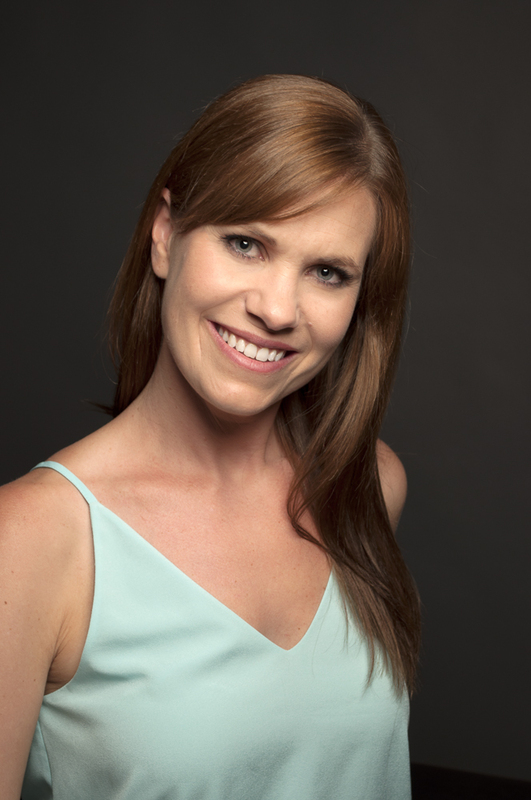 To read more about how I work with clients all over the world, click here.